In exchange for freedom and privacy lost during institutionalization, residents should be provided with reasonable protection from harm. 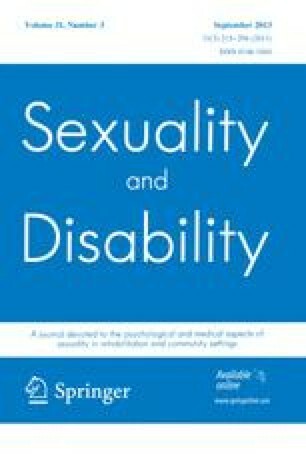 However, the dynamics of institutionalization, factors contributing to sexual abuse, and attitudinal barriers inhibiting the integration of people perceived as disabled, merge to increase the likelihood that sexual abuse will occur in psychiatric hospitals, developmental centers and other places of confinement. Sexual victimization and sexual rights are significant, though largely ignored, disability issues. The vulnerability of institutionalized people labeled mentally ill and developmentally disabled (many of them with histories of abuse) is discussed and recommendations for increased safety offered.